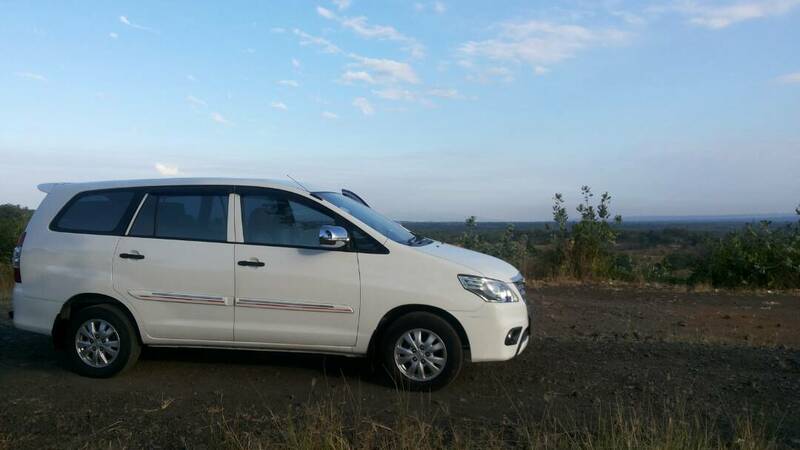 Our guide and driver will pick you up at 1.00 AM then drive to Sukapura. It takes 2 hours drive to Sukapura from Malang. 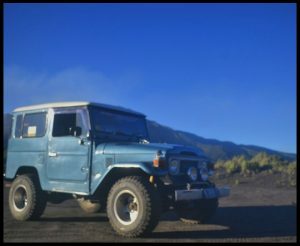 In Sukapura, we will change to the jeep then drive to Penanjakan (the viewpoint) where we can see the process of sunrise and the scenery of Mount Bromo, Batok and Semeru. After seeing the process of Sunris,we continue the trip to Bromo crater via sea of sand. The distance from the parking area of the jeep and Bromo Crater is 800m. To reach the top of the mountain, you can walk for 30 minutes or ride the horse back. After we arrive on the slope of Bromo we should climb the stair and there are 249 steps to see the Bromo active crater. After we visit Bromo, we drive further to Sempol, the closest village to Mount Ijen. It takes approximately 7 hours drive. At 5 am we start the trip to Paltuding (the entrance point). 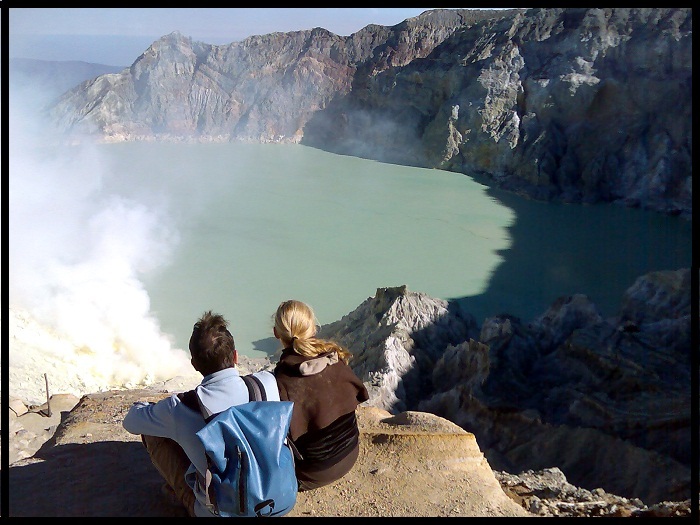 From Paltuding, we start trekking to the top of Ijen to see the crater and it will take about 1, 5 hours or more. 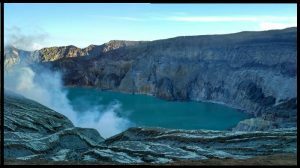 During the trekking, we can see the activities of sulfur miners when they are carrying sulfur from the bottom of crater to bring it down to the slope of Ijen. From the top of the crater, we can see the one-kilometer-wide-acid crater. After we visitIjen, we drive about 3 hours to go to Kalibaru. 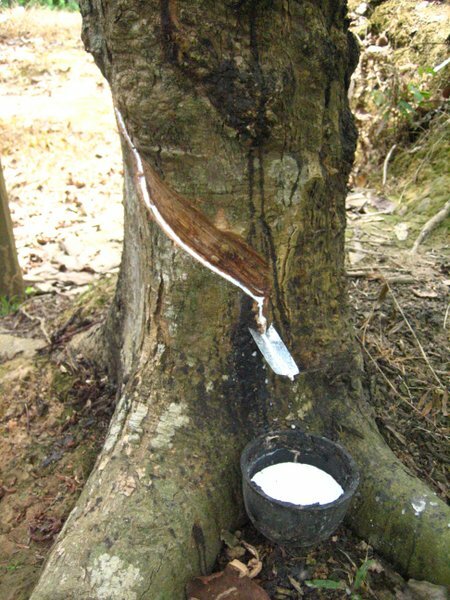 After having breakfast, we continue our tour to Kalibaru Plantation to see the activities of local people when they are working in the plantation and see the process of coffee, rubber, and cacao. On the way to plantation we will visit local village and see the villager activities when they are making kitchen ware and palm sugar. From Kalibaru we transfer toSukamade by jeep. 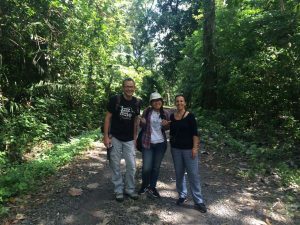 It takes approximately 6 hours drive passing the rainforest. 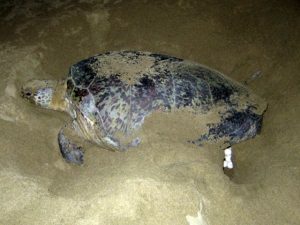 After we arrive in Sukamade, we will take a rest then in the evening we will go to the beach guided by local guide to see the turtle laying her eggs on the seashore. 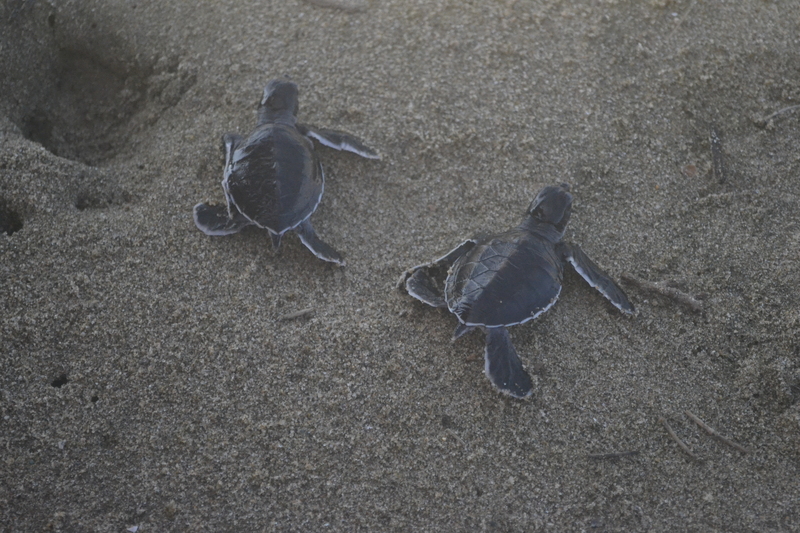 After seeing the turtles we will go back to the guesthouse to have a rest. After we have breakfast, we will drive to Jajag, the closest city to Alas Purwo. From Sukamade to Jajag, it takes around 5 hours drive.